DR. MARCUS J. DORSEY, D.C. Doctor Dorsey lives in the Portland area with his wife, Katie, and two young children. He is a lifelong Oregonian and outdoor enthusiast. Professionally, his practice focuses on musculoskeletal rehabilitation after whiplash, postural modification, and foot biomechanics. Dr. Dorsey utilizes gentle chiropractic adjustments, evidence-based therapy protocols, and patient-oriented care. Working with a team of talented massage therapists, Dr. Dorsey knows his place in the world. "Sometimes the best thing I can offer a car accident victim isn't a back crack, but a referral for eight weeks of massage." This multidisciplinary approach, as well as his ability to work with attorneys and adjusters alike, has made Dr. Dorsey a popular primary care physician for car accident cases in Portland. Gina is the second longest tenured employee at the clinic. She is also a terrific resource for people with insurance questions - whether personal health insurance or auto insurance medical (known as Personal Injury Protection, or PIP). Gina is always happy to look into a prospective patient's coverage and explain all options. Gina is often seen around town with her teenage daughter, her cat Chai, and the friends she's amassed in a lifetime of living on the eastside. Tabita has been a bright spot since joining the team in early 2017. Originally a patient at the clinic, Tabita applied for a job after completing school as a medical billing specialist. She is truly a Jack Of All Trades, equally at home in the exercise room teaching lumbar stretches as she is billing digital records behind a computer. Ariel has been at Northeast Portland Chiropractic Center for three years, and in addition to her duties at work, she is a part-time nursing student as well. Her schedule may be busy, but she finds plenty of time to answer questions, run the front desk, and greet each patient with a smile. Ariel is bilingual and does her best not to laugh when the attending physicians also attempt to speak Spanish with patients. 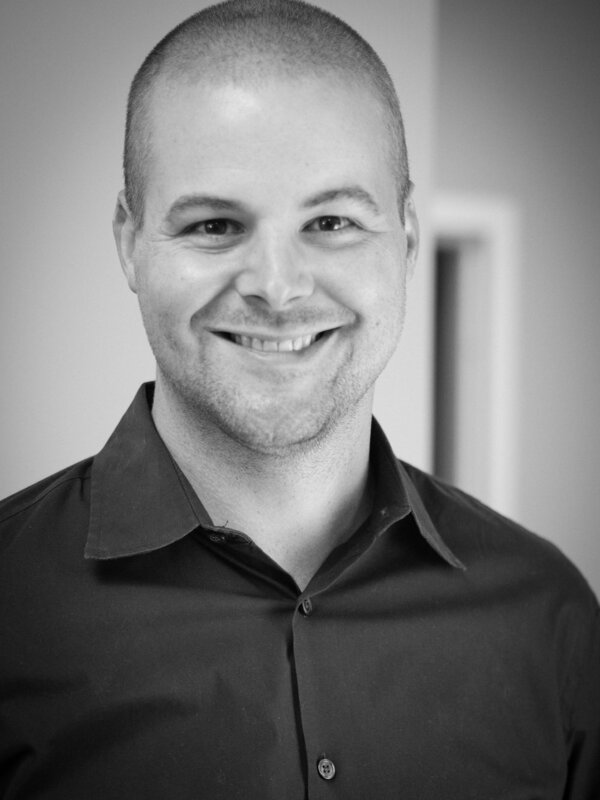 Originally hailing from Wisconsin by way of Eugene, Jamie has quickly become one of the most skilled practitioners in Portland at treating whiplash injuries with a variety of soft tissue techniques. Her reputation is well earned, and her schedule reflects her popularity - patients often will schedule weeks in advance to ensure they see Jamie for massage. When not working at the clinic, Jamie spends time in North Portland with her husband experiencing the city's charm and music scene, where her vocals and songwriting are in high demand. Luna joined the team just over one year ago, and already her skill and enthusiasm have made her a patient favorite at the clinic. Luna is intuitive and unafraid to improvise when she performs body work, which are critical skills to possess when working on acute injuries. Luna Lives in Northeast Portland with her husband, her daughter, her fluffy dog, and her hula hoops; when not working at the clinic, Luna can be found dancing and hooping at Portland's most popular venues.